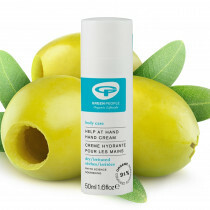 Green People are proud to be the true pioneers of natural and organic products. 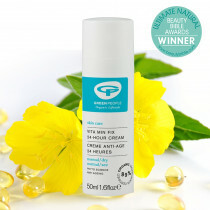 Gentle products with over 90% natural active ingredients. 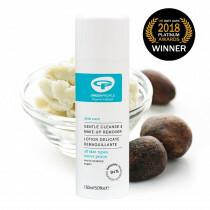 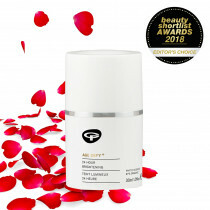 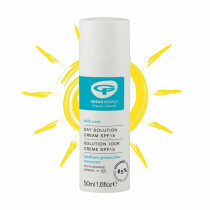 Green People offer award-winning sun lotions as well as dedicated ranges for men, women, babies and children plus ‘solution’ ranges to target problems such as spots/acne, eczema, psoriasis, ageing and sensitive skin. 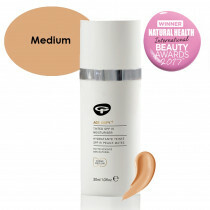 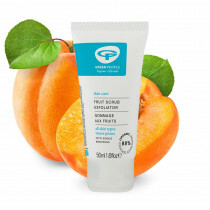 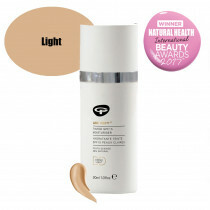 The range is Gluten Free, 100% vegetarian and suitable for all skin types. 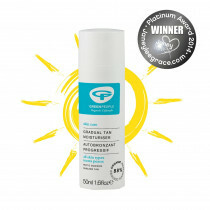 Green People is proud to have won 190 product awards.